Is offshoring dead? 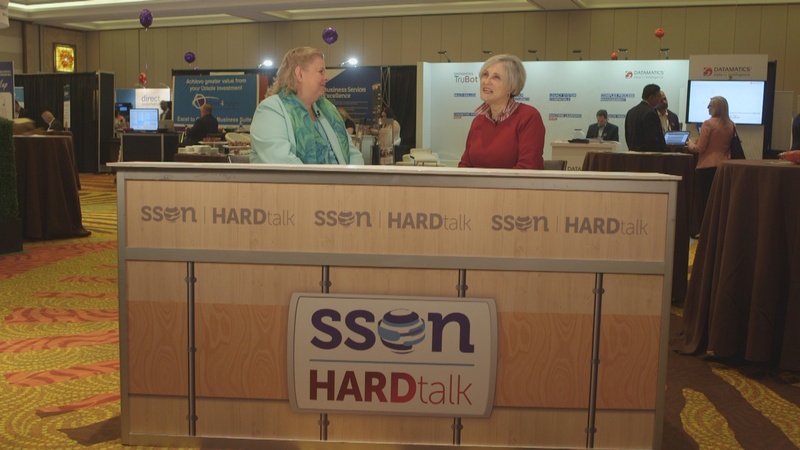 Watch this episode of SSON’s hard-hitting talk show to find out what the future of offshoring offers modern SSOs, as Deborah Kops challenges Bloomberg Global Data’s Erin Lambert, head of Global Sourcing, to explain how automation is driving offshoring’s day of reckoning. As companies move closer to their markets, and automation increases, offshoring is becoming “less of a driver” says Erin. But it’s not just about automation. Many skills demanded by modern-day SSOs need are not easily found in India or elsewhere across Asia, as business models did not necessarily promote innovative thinking across providers. What really has been missing is the collaborative interaction between offshore delivery centers and customers – driven by good leadership. Is offshoring is dead? 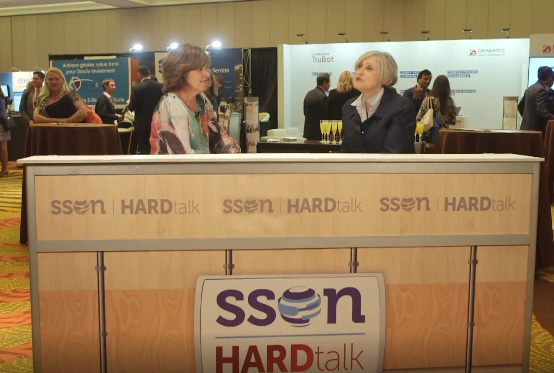 Watch this episode to find out the present and future of offshoring in this uprising industry.